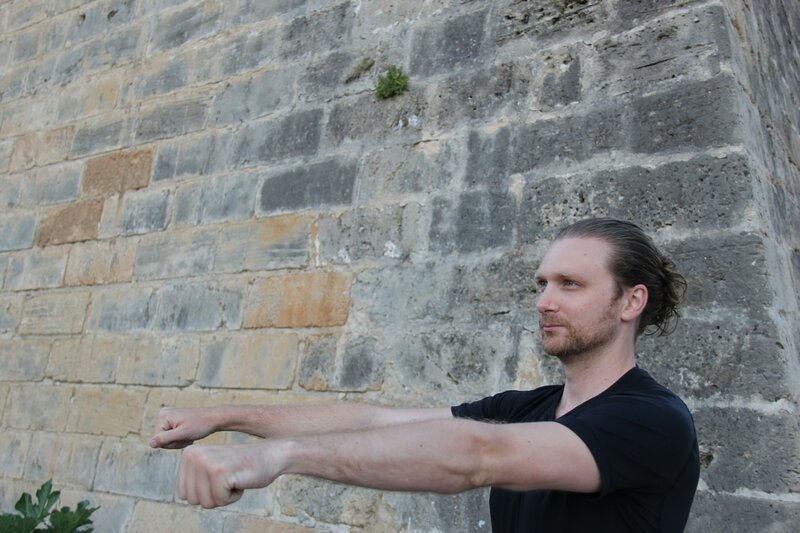 Dive deep and immerse yourself in a weekend (June 9-11) of Bowspring study & practice with Jonathan Boyd in the heart of Victoria's Chinatown. Bowspring is a new methodology of mindful movement medicine. It aligns with modern day science and anatomy to create a functional and dynamic postural form. The Bowspring template aligns the natural curvature of the spine - working to bring our bodies back into their most healthy and optimally fit form. The 10-hour weekend will offer students the opportunity to penetrate further into their practice, receiving a depth of experience that can't be replicated through drop-in classes. The extra time will allow review of key fundamentals, study the overarching philosophy and time to play in more challenging postural variations. Ultimately, empowering you to take your Bow on the Go, incorporating it in other fitness modalities or general areas of daily living (gardening, walking, hiking, lifting). Practice of the full-spectrum of Bowspring syllabus. 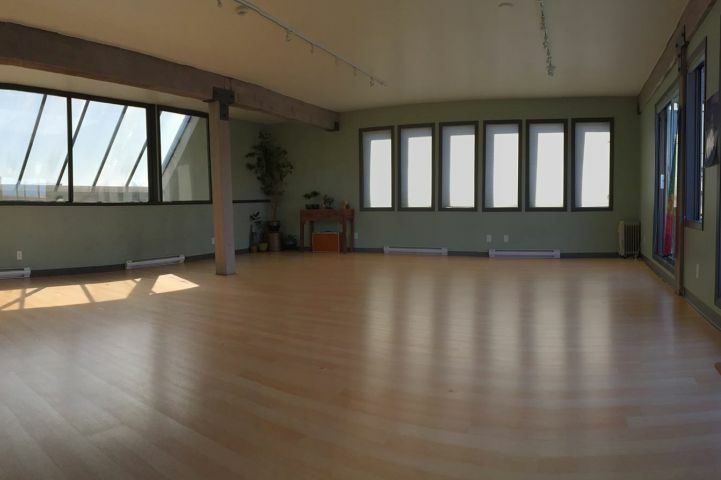 The Immersion will be hosted in MokSana Yoga's upstairs studio. It has incredible natural light, rooftop views of chinatown and access to a large sundeck. Fingers crossed for a beautiful sunny weekend.